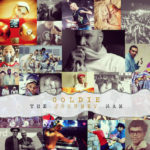 Goldie To Return With New Album This June"
Goldie announces his first full length album The Journey Man will be released in June 2017, his first since 1998. FAC 51 The Hacienda @ Albert Hall. 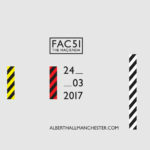 Manchester Friday 24th April 2017"
FAC 51 The Hacienda’s next Manchester event sees it return to The Albert Hall with another top class line up on Friday 24 March featuring house legends Kerri Chandler and Derrick Carter. 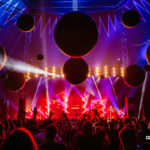 Various Artists: Covert II – EP Review"
Electronica labels De:tuned and Touched combine forces for a blistering EP in aide of Macmillan Cancer Support. 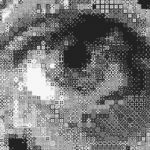 The artists involved remain a mystery, Simon Tucker tries to work out the clues. 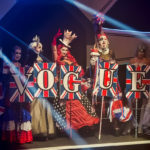 House of Suarez: The Iconic Ball, Liverpool 2016"
South West Four 2016 : live review"